In every sport, in every country around the world, there are fans on the losing side who know that something other than skill and luck beat their favorite team or player. Sometimes they’re actually right. 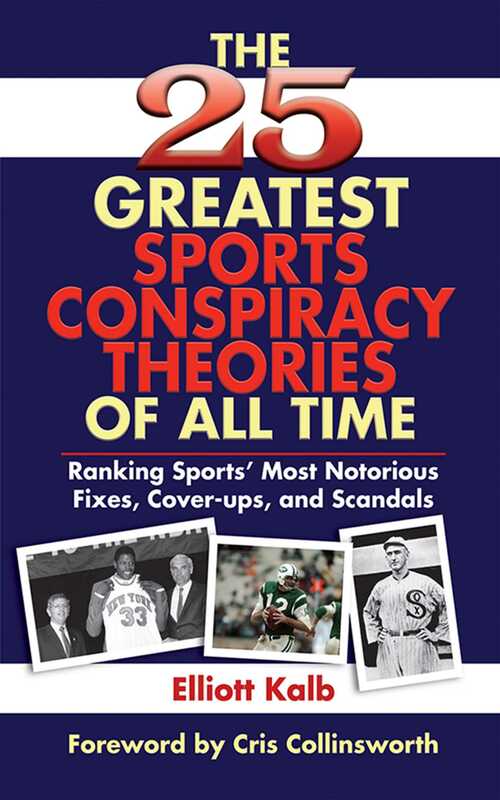 That’s why sports lovers will devour this inside look at the 25 biggest myths and scandals in professional and collegiate athletics. Elliott Kalb examines each potential outrage in detail, supporting and debunking popular beliefs along the way. In some cases, proof does exist that the fix” was inlike the 1919 World Series thrown by the Chicago Black” Sox players or the conspiracy to keep African Americans out of Major League Baseball until 1947. In others, there remain only whispers of wrongdoing and suspicious circumstances, including the Jets’ win in Super Bowl III and Muhammad Ali’s first-round knockout of Sonny Liston. This is sure to capture the imagination of anyone who has ever wondered what really happened behind the scenes.